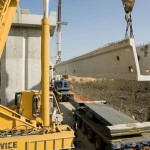 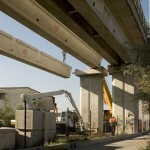 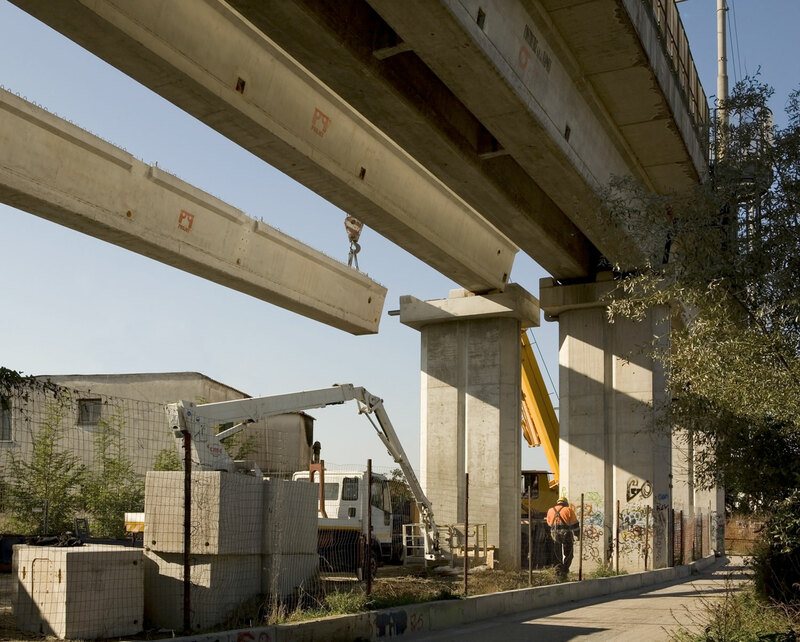 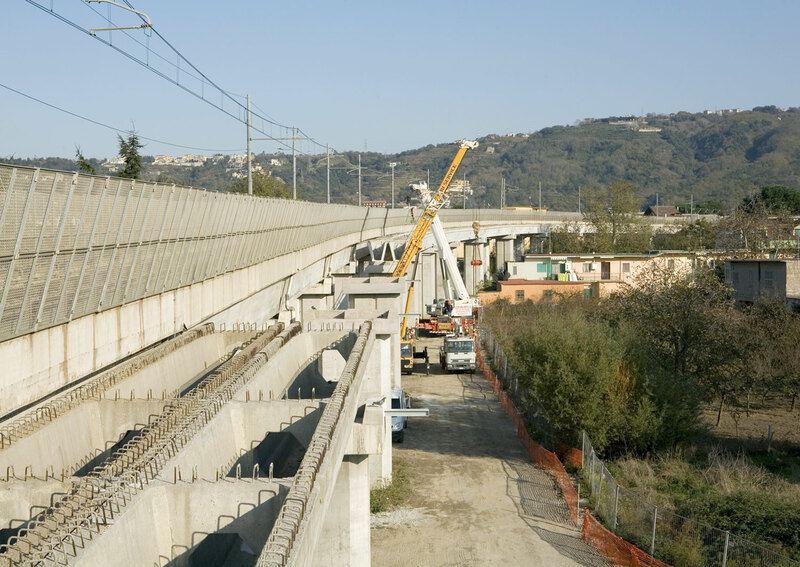 Costruire s.p.a., in accordance with L. 910/86 and with an agreement with the Ministry of Transport, is part of a group of companies undertaking a project to modernise and upgrade the Circumflegrea line through eight extended redevelopments on approximately 15 kilometres of railway line. 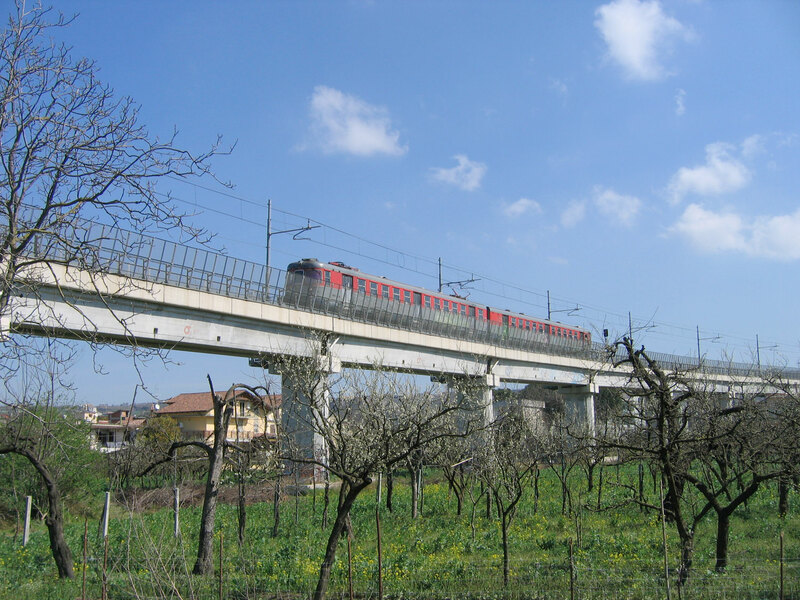 These renovations will affect all stations on the line and will run concurrently to the necessary improvements of the line’s tunnels and viaducts. 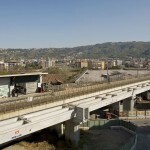 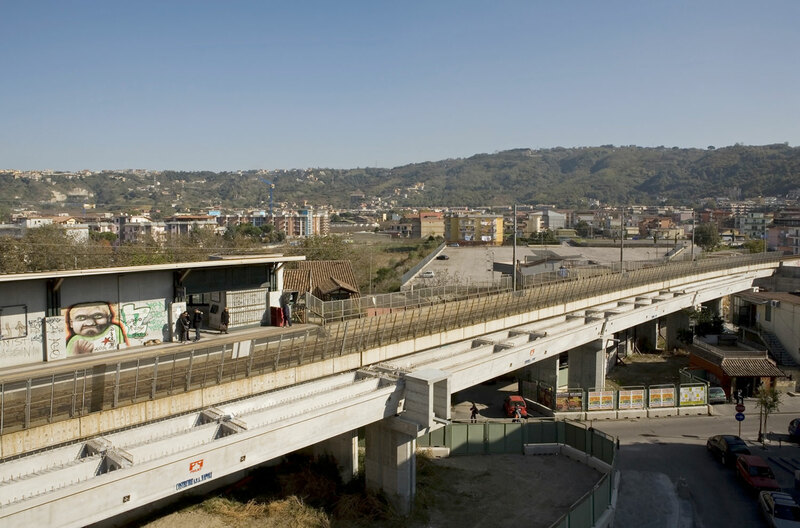 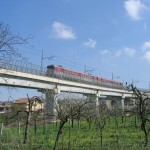 The company is currently involved in the final stages of the elevation of the Circumflegrea line between Pisani and Quarto stations. 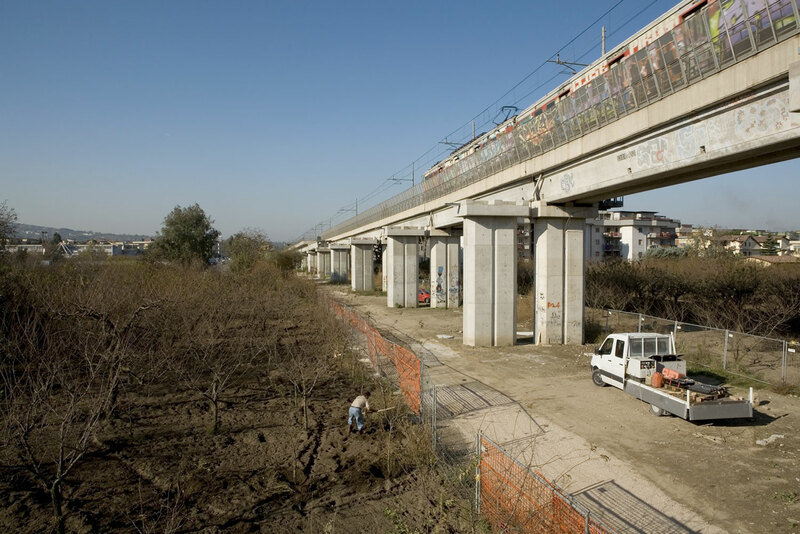 This will include the construction of a double railway viaduct of about 1.3km, along with the addition of the necessary railway stations. 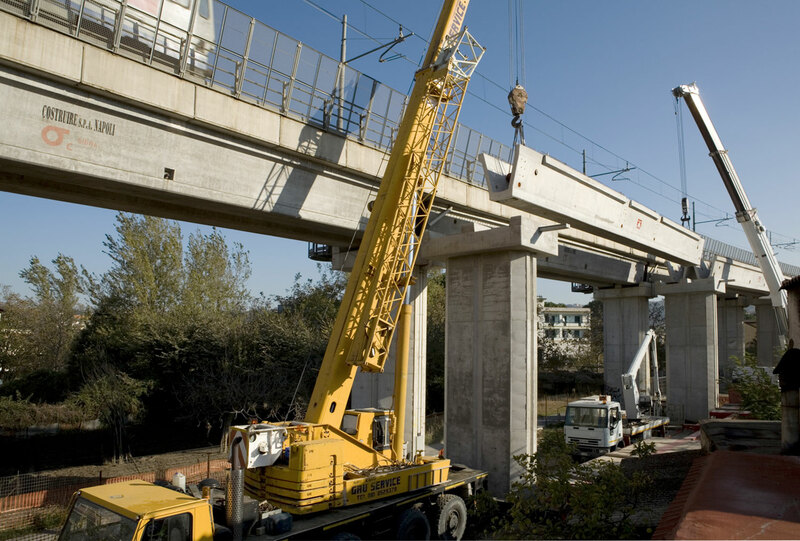 The project also includes the design and installation of all works and special facilities such as railway infrastructures, electrification and signalling needed for safe movement of SEPSA rolling stock. 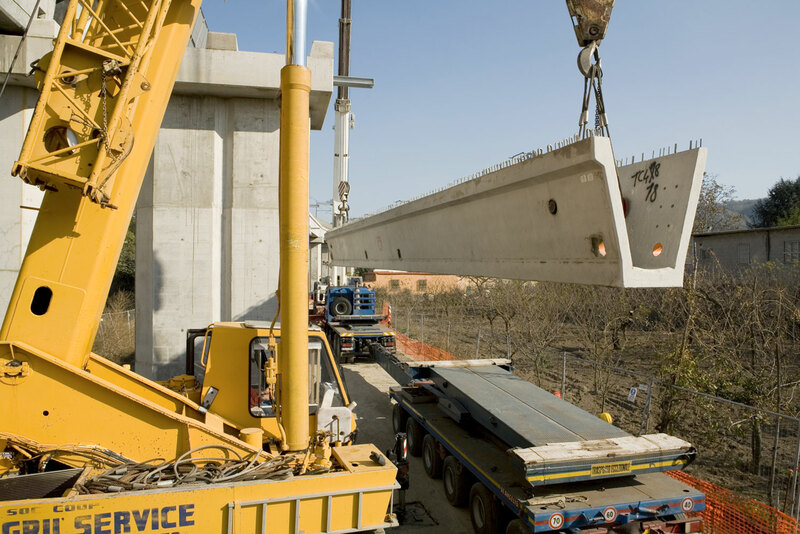 Through taking the necessary health and safety precautions, we have been able to ensure the safety of our workers and the security of our construction sites, while simultaneously facilitating the continued circulation of SEPSA trains using this line.